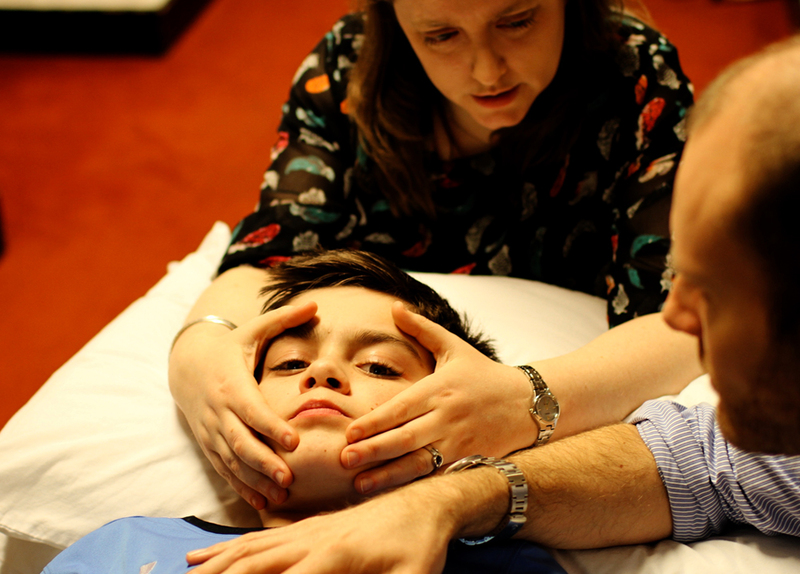 The OCC’s dedicated paediatric osteopathy clinics, provide specialist treatment delivered by highly qualified osteopaths. Each day, a senior clinical team leads a team of qualified osteopaths who are developing their specialism in paediatrics on the two year postgraduate Diploma in Paediatric Osteopathy. Our main clinic is the Osteopathic Centre for Children in Wandsworth, and we have an outreach clinic in Shoreditch. We also send a specialist osteopathic team into the Starlight Neonatal Unit at Barnet Hospital. 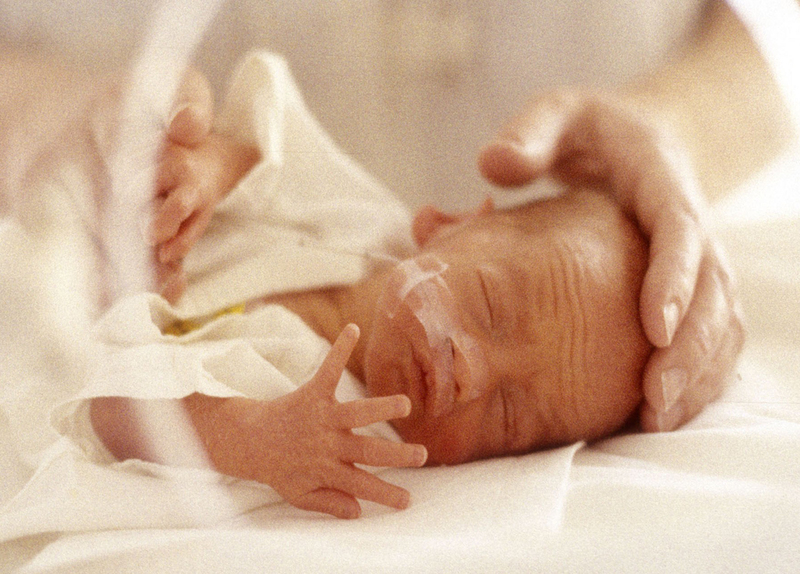 We deliver around 16,000 treatments to babies, children and women in the perinatal period each year. Our open-plan, warm and friendly clinics create a relaxed atmosphere that’s especially reassuring for children. A new patient treatment takes a full hour, giving our osteopaths plenty of time to talk through your concerns. They will observe your child’s movement and posture, and will then give a gentle manual treatment. Your osteopath will go through any necessary exercises to do at home, and will advise you when to return for a follow-up treatment (half an hour).